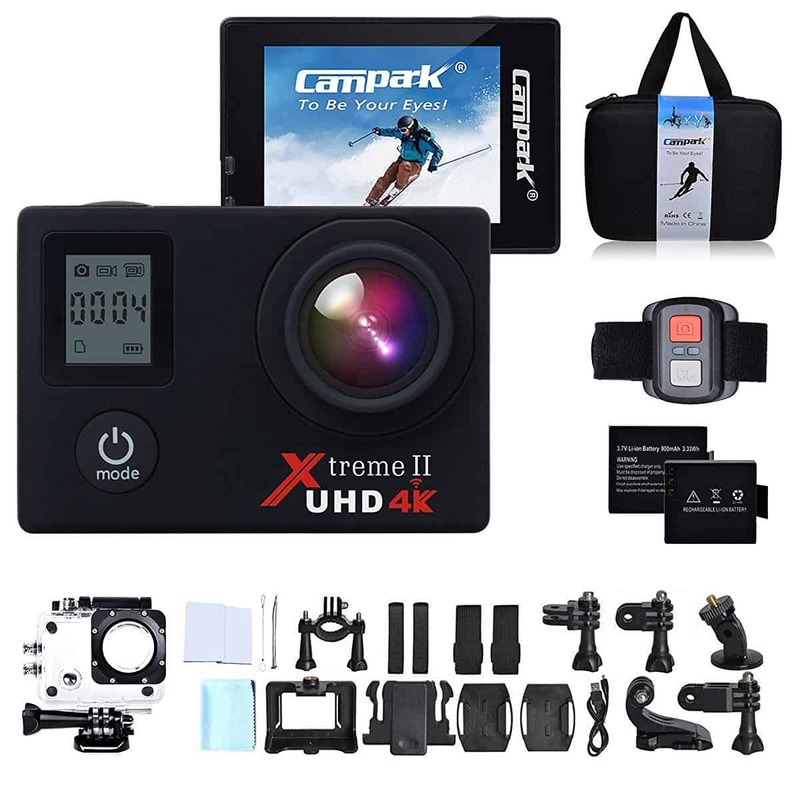 Fantastic 4K Video Recording Action Cam --- Campark Ultra HD Sports Action Camera takes videos with the resolution of 4K and photos with 16MP,allows you to shoot more amazing moment of your surroundings. The Campark ACT76 Action Camera is another compact GoPro type action camera that comes with a wide range of accessories. As well as the camera Campark have included a waterproof case, numerous adaptors to allow you to use this in a wide range of situations (e.g. mounted on a helmet) and it was nice to see a spare battery also included. You get a nice quality storage case to keep everything contained, very handy given how many accessories there are. 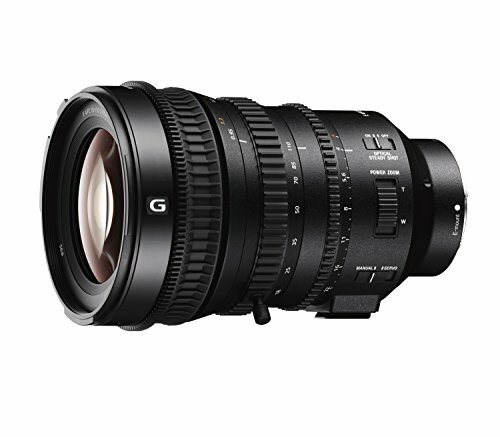 The camera has a wide range of options available, with the main quick options being standard video, slow motion video, or time lapse video. 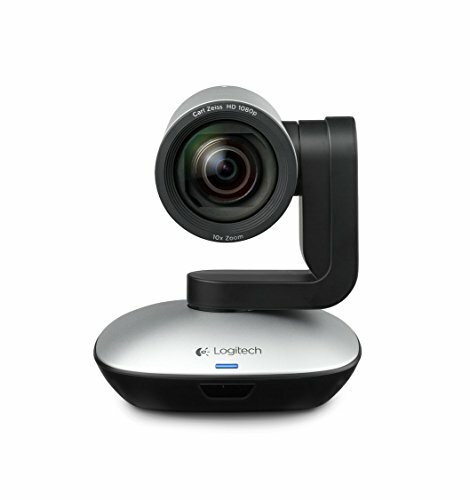 There is also the option to connect to the Campark camera via WiFi, allowing direct connection even when out and about. 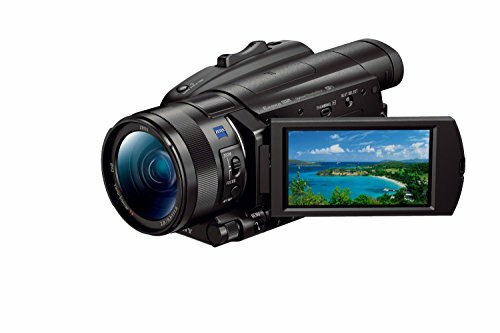 Standard video can be filmed at very high resolution, slow motion drops the resolution down. Video quality varies depending on what you’re filming. For general shots it seemed OK, although as you’ll see in the review video it struggles with deep blacks. The ACT76 struggles a little with low light shots and this is amplified further if using slow motion as the resolution drop can make low light shots look rather fuzzy. Time lapse mode, a personal favourite, can work really well. It’s easy to setup and once activated you can just leave the camera taking photos. You’ll end up with a single time-lapse video file. Unfortunately in some situations an otherwise beautiful time-lapse was spoiled by the camera, again see the video review for an example of this problem. 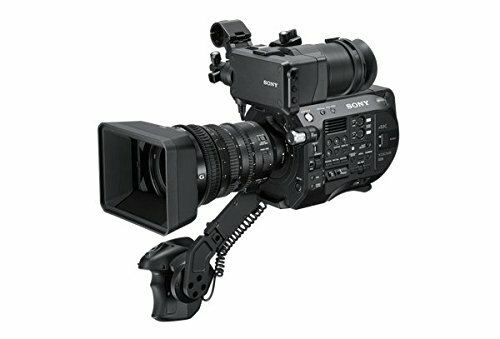 So the ACT76 is a bit of a mixed bag, it is low cost and you get loads of accessories, but it’s not a camera you can trust to get great quality footage in every situation. Convenient Wireless Wrist Remote Control---The 2.4 GHz Remote Control allow you to capture your snaps in an all-new way.Just press the button of the Remote Control,No more looking to your Sports Camera to start and stop recordings or snap photos. 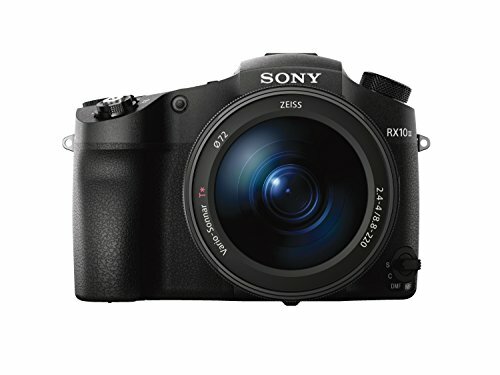 Excellent 2 Long Batteries Life Camera---Two upgraded 1050mAH batteries provide up to 180 minutes battery life.No more worry about short recording time. 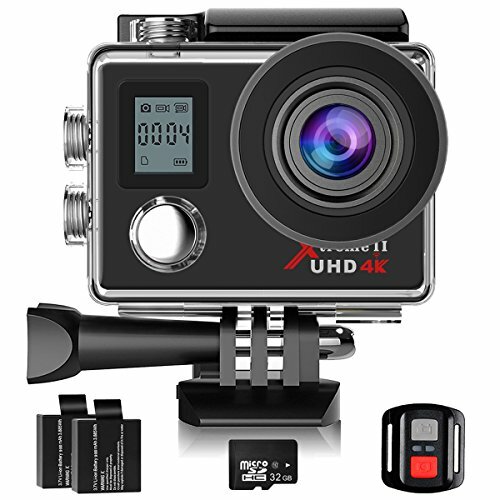 Wonderful 30Meters Waterproof Camera---The Underwater Camera includes waterproof case supports diving detph up to 30M(98ft).Perfect for various water sports,such as swimming, diving, drifting, surfing and etc.